You've got a special event coming up, like a major promotion or a contest. Maybe you have a long list of friends you'd like to give books to for the holidays. It might be for a party. Or perhaps it's for a group of clients you'd just like to express your thanks to. Whatever the occasion, we've got your back. Requesting a price quote for a bulk order shipment of Flexible Fred is fast and easy. Discounts are available on orders of 25 copies or more and shipping is completely free of charge. In order to provide you with an accurate quote, you must fill out this form and submit it online. Depending on volume, we typically respond within 1 Business Day, but time may vary based on the size of your request and our current demand. 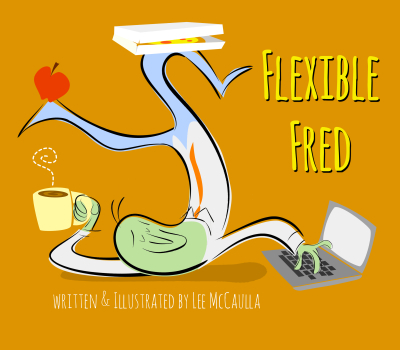 Please note: Bulk orders placed with Flexiblefred.com are non-returnable. Multiple ship-to addresses, international shipping, and gift-wrapping are not provided.